This is why so many Companies are so keen to focus on engagement – in fact it was one of the 6 key focus areas for GCC HR Professionals in 2018 (HR Observer Survey). With the UAE Government’s drive on Happiness, now is the best time for Employers to start aligning themselves to this way of thinking. So that begs the question – in this time of economic uncertainty and cost cutting, how can Companies ensure they achieve an engaged workforce? Regular initiatives focusing on employee well-being and a positive culture are a great way to enhance engagement; this could include team-building events, flexible working, team breakfasts, fruit bowls in the office, different themed months, dress-down Thursdays. The Leadership styles of senior members is crucial to engagement. 75% of employees leave because they don’t get on with their manager – Aon Hewitt 2017. In the last decade there has been a shift towards a more coaching and mentoring side to Leadership instead of an authoritative, clock-watching and prescriptive style. Involvement and mutual trust are two areas which are crucial for engagement; where possible, employers should involve their employees as much as they can in decision-making for their departments and the Company. Where this is not possible, regular and transparent communication about upcoming changes whether positive or negative will be appreciated. Recognition does not always have to be in the form of a bonus or a salary increase. Recognising work through praise – public and private, through vouchers, extra time off, lunch expensed can be great ways to recognise staff. A Company’s Vision & Values can actually be really inspiring to employees as long as they impact everything that happens in an organisation. Companies should regularly evaluate the work they are doing and the behaviours across the board (including Customers and Suppliers) to ensure constant alignment. The success, image and reputation of a Company can have a really positive impact on an employee’s pride towards the Company they work. This can be achieved through the quality of work that is completed by the Company, the financial success and growth of the Company as well as how others view and speak about the Company including suppliers and customers. Employees need to feel challenged and developed within their roles. Regular conversations with employees about their career opportunities and their development goals are crucial for engagement. Employers often make the mistake of waiting for an employee to start this conversation first but Companies should be proactive and initiate these conversations first to avoid the employee slipping away into disengagement. Training and skills development initiatives do not always have to be costly although it is recommended for Companies to have a training/learning budget set aside for this. Development opportunities can alternatively include internal mentoring and coaching, cross-functional project experience and short-term lateral movements into new roles. If you’re an expert in your field and would like to be promoted as a source of industry knowledge, you could be our next Thought Leader. 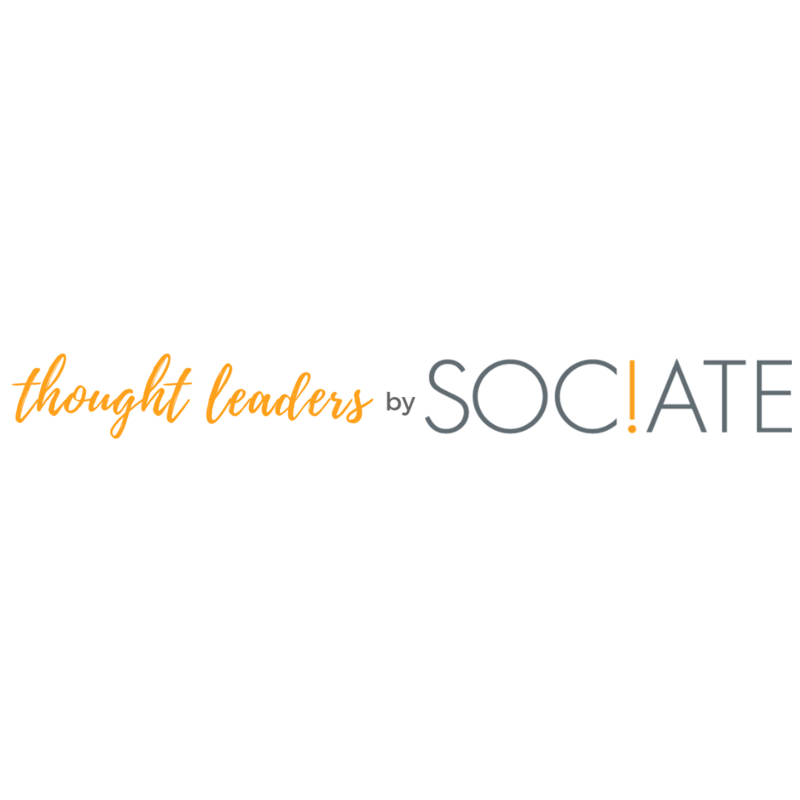 Find out more about Thought Leaders by SOCIATE here. Marketing maven, digital enthusiast, foodie, sporty, JT lover, and amazing with the Fetcher app! Easily persuaded with a Nando’s trip, you can rest assured there will be hot peri-peri sauce involved!